It’s a known fact that 65% of all Internet traffic is generated by people using mobile devices and if you want to get a piece of that pie, you will have to focus on responsive design and mobile marketing. Now with Google’s latest mobile-friendly algorithm update- Mobilegeddon is just round the corner, the spotlight is shining even more brightly on mobile marketing. Therefore as an EMarketer, it becomes crucial that you focus on having website pages that cater to mobile users too. With all these aspects in view, a number of large and small businesses are now finding marketing success by targeting mobile users with Google AdWords. In many cases, people who click on AdWords for a particular store will eventually visit the actual retail outlet and make a purchase. All of this goes to show that when advertisers are chasing mobile users and they want to make an impact, they will have to use well-planned and strategized Google AdWords. Regardless of the business you run and the products or services you sell, it’s important to understand that people will conduct a lot of research via their mobile phones, for purchases they want to make later. Your mobile ad copy should be centred on non-branded keywords which introduces users to your product or service. Google has an interactive mobile sitelinks tutorial that is very useful for setting campaigns targeted at mobile users. You can also evaluate mobile performance & conversions. Keep in mind that customers will be looking for local businesses. 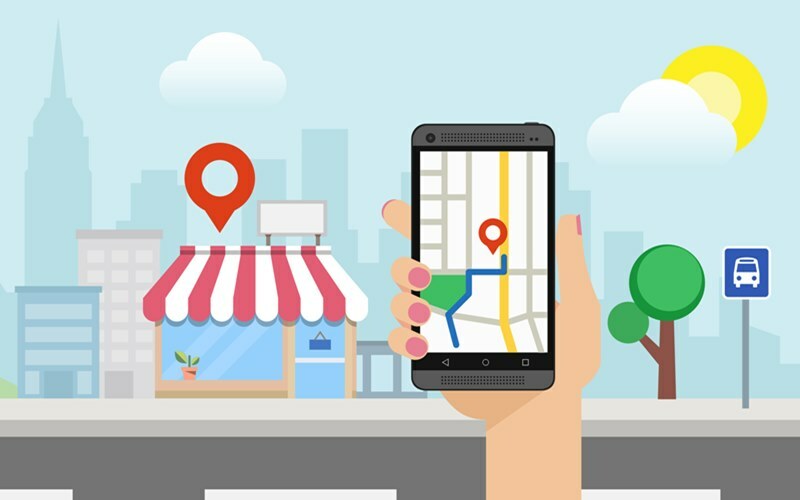 You should use this to boost your profitability and can do this by pushing local mobile searches to your closest business location. This will have to be done via your Google My Business Account and use geography-related AdWords. You should try Google Analytics reporting on your store pages and check how and the traffic on mobile from the surrounding areas is increasing- this can result in more conversions. You will see a number of people going to malls, looking at electronic products, pulling out their phones and typing in the model number. They are looking online for better deals. So, how can you as a retailer compete when customers are using technology in this manner? It’s simple really – you use technology and make it work for you too. Serve them a well-placed mobile ad for in-store users. The copy itself should highlight the benefits of shopping at your store. Geographically, you should be targeting these ads for only a 1km radius. The conversions that come via click-to-call buttons are important for local business as well as for enterprise solution providers and B2B businesses. When you add this to you mobile AdWords ads, it can have a very positive impact on your business. The intent is to drive users who are engaged in branded searches, to your call centre or sales team. When you use Google AdWords to target mobile users in a concerted and planned manner, you will find that it drives down the cost per acquisitions and that the number of conversions will also significantly increase.